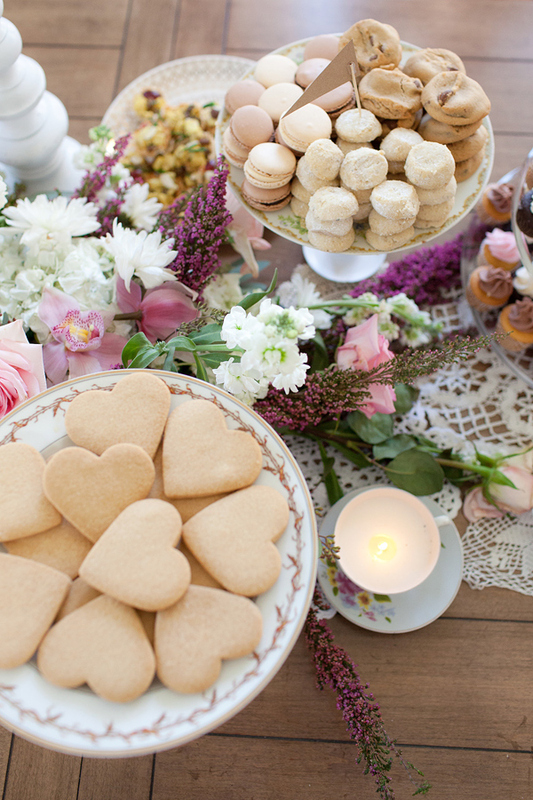 Happy Sweet Saturday! 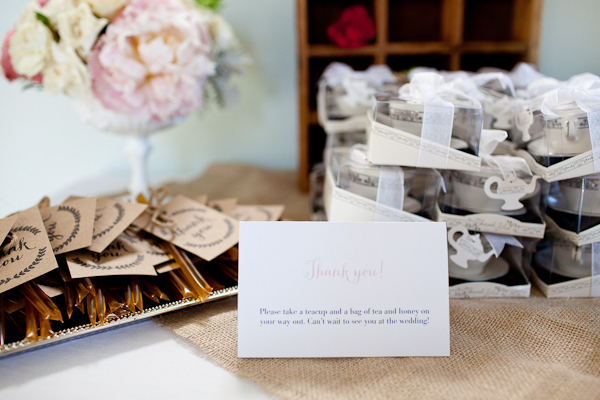 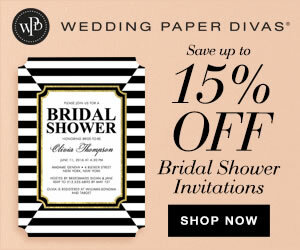 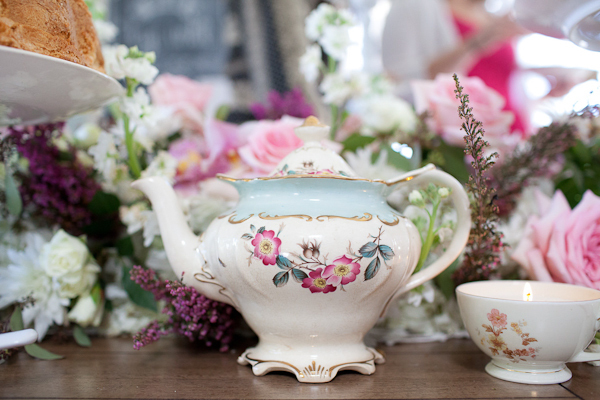 With spring just around the corner, bridal shower teas will be a trending theme for spring showers. 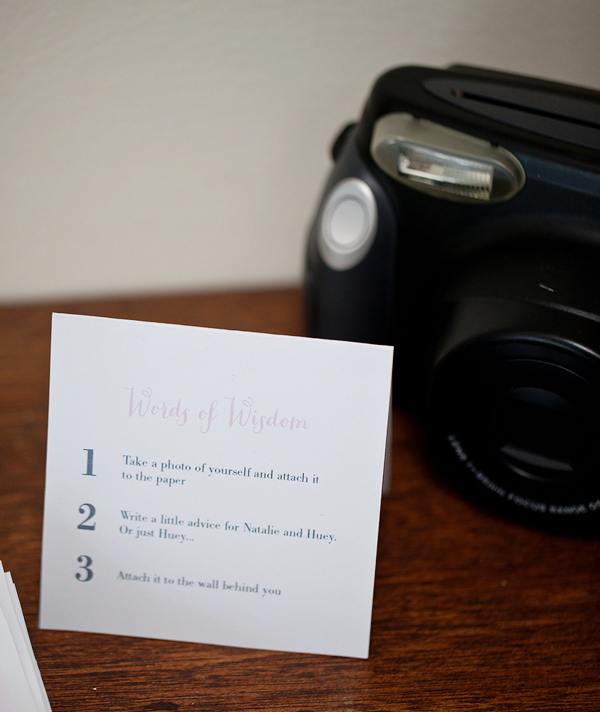 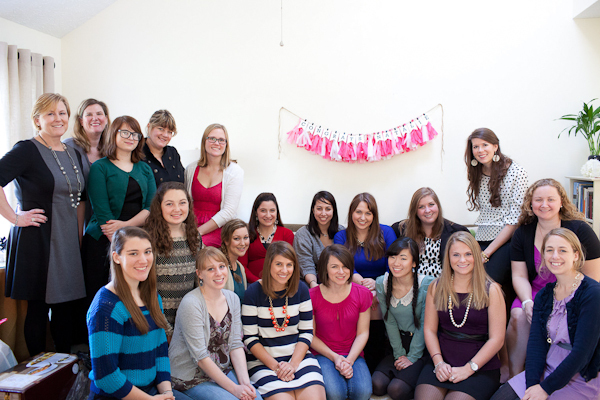 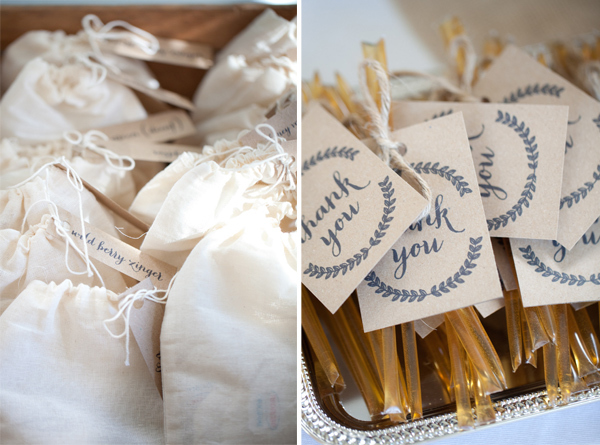 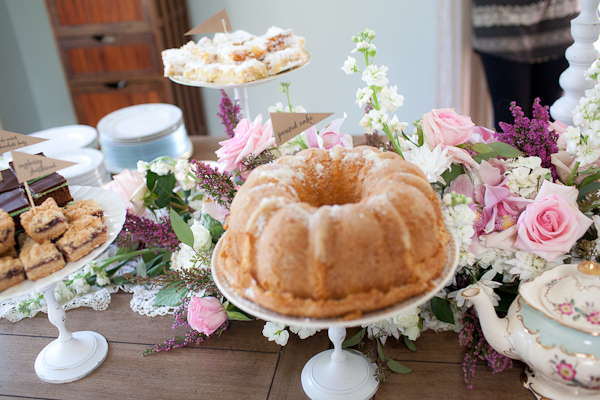 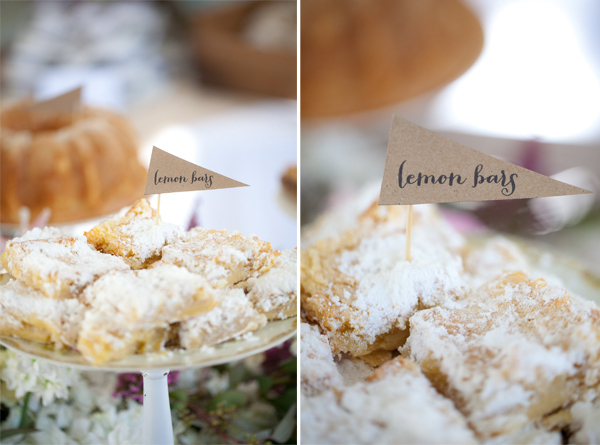 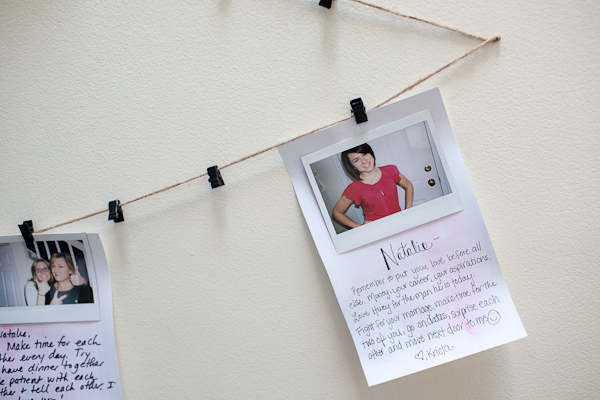 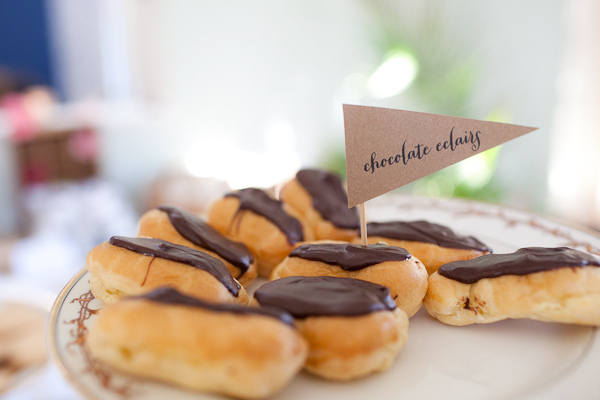 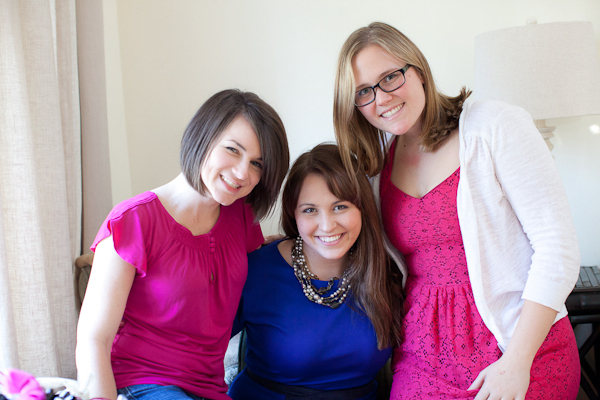 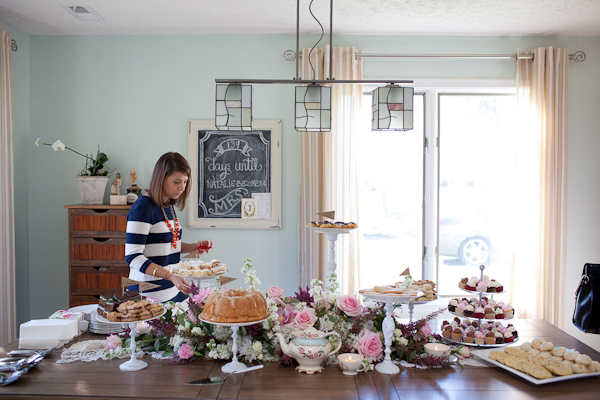 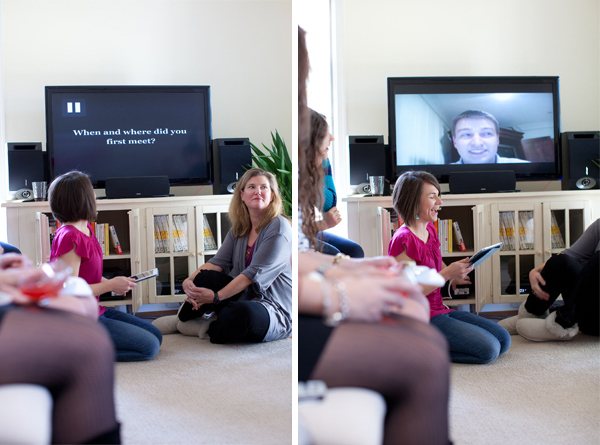 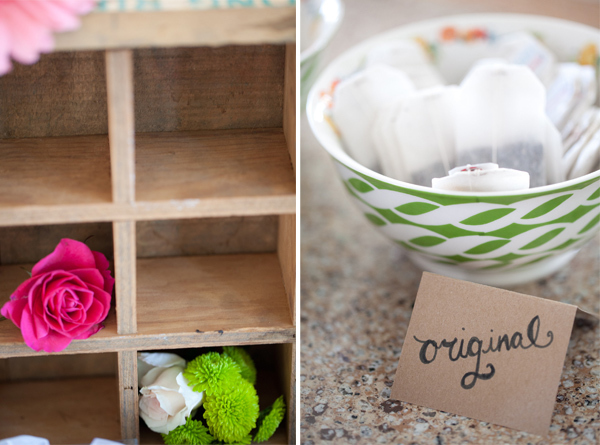 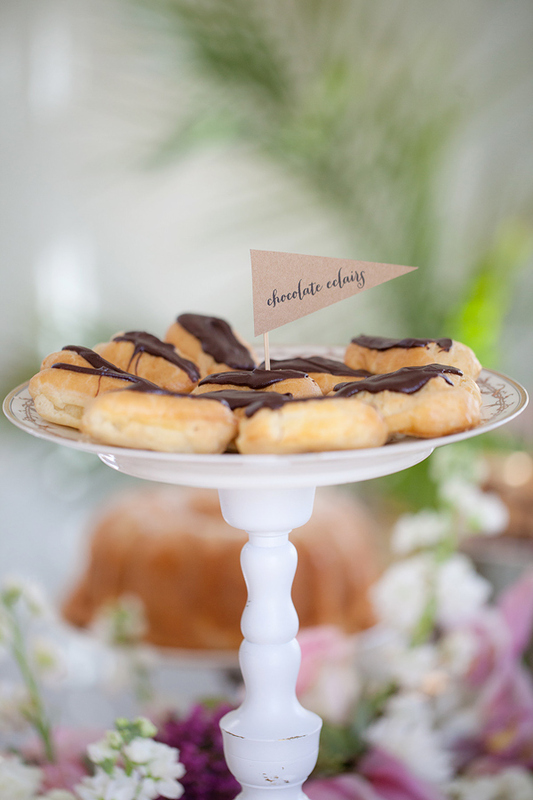 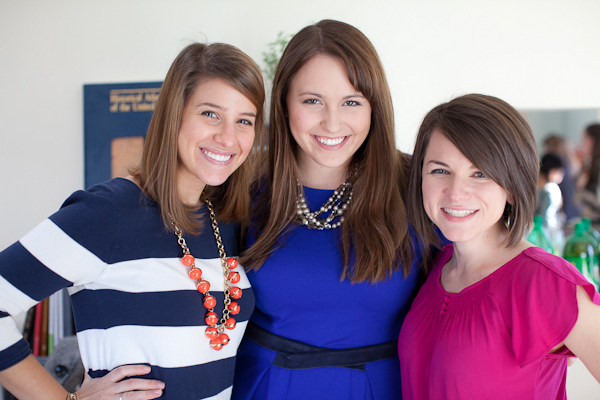 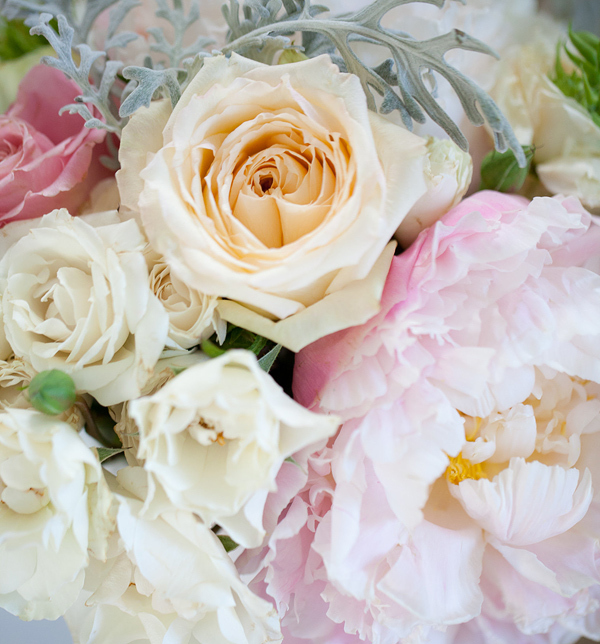 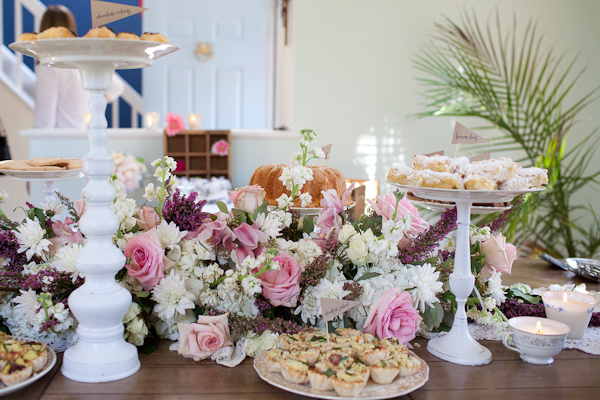 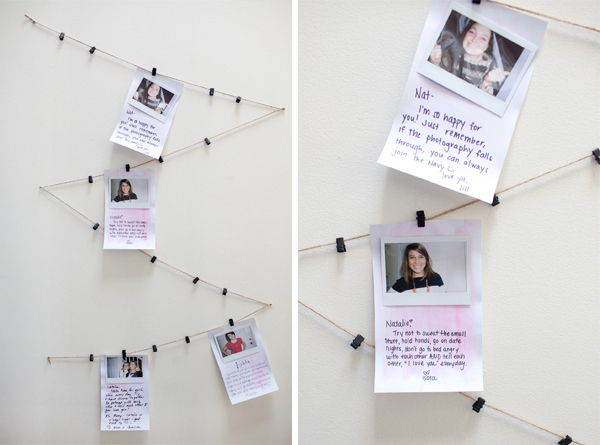 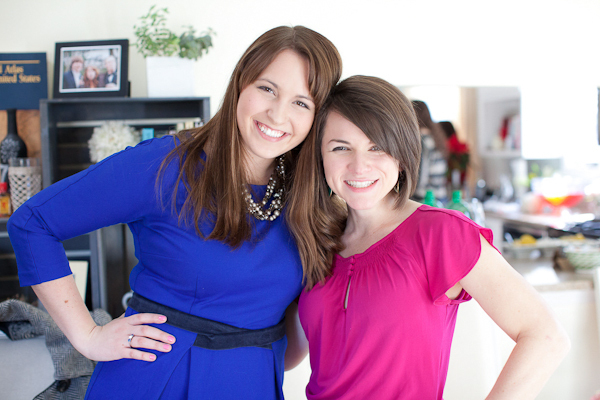 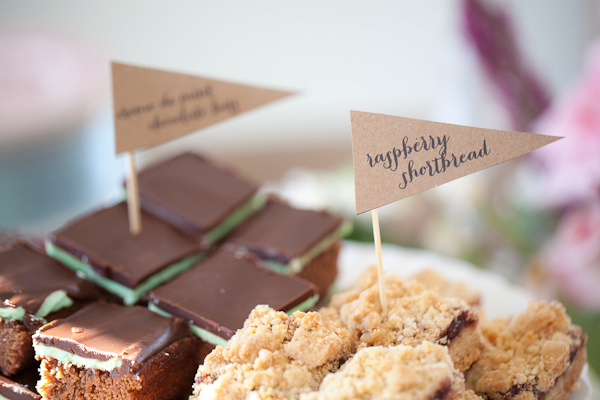 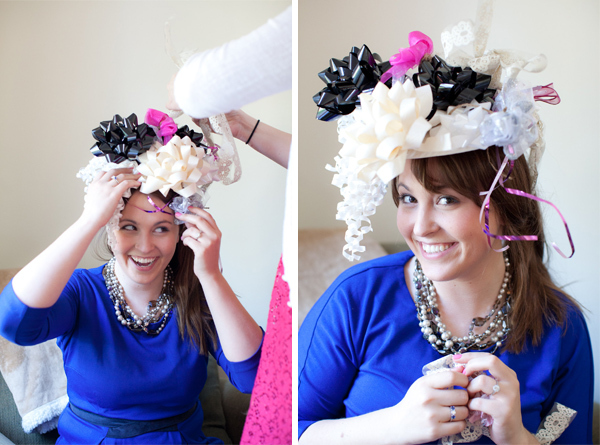 Today, Liz of Liz and Ryan is sharing a bridal shower she captured full of sweet inspiration. 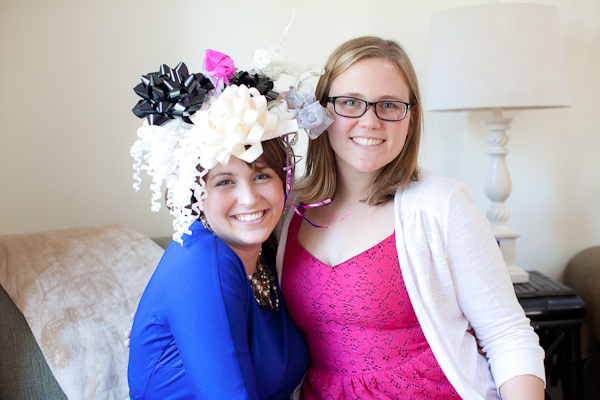 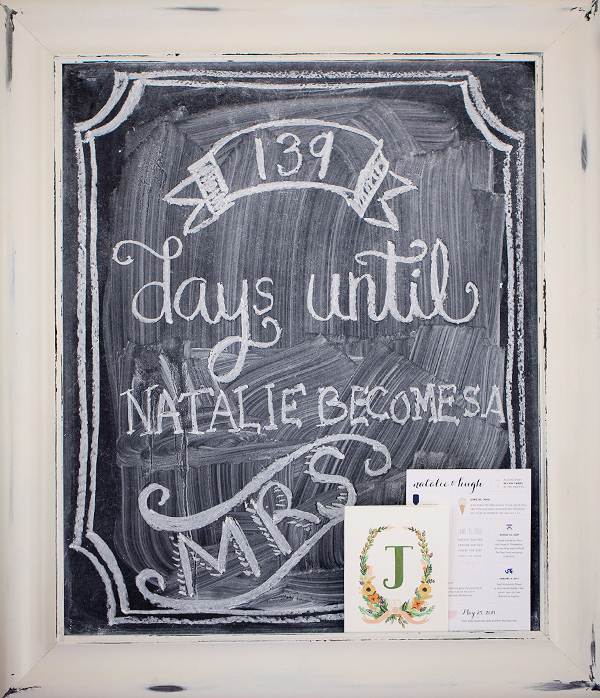 Krista of Bayside Bride hosted a bridal shower in honor of her best friend’s Natalie upcoming nuptials. 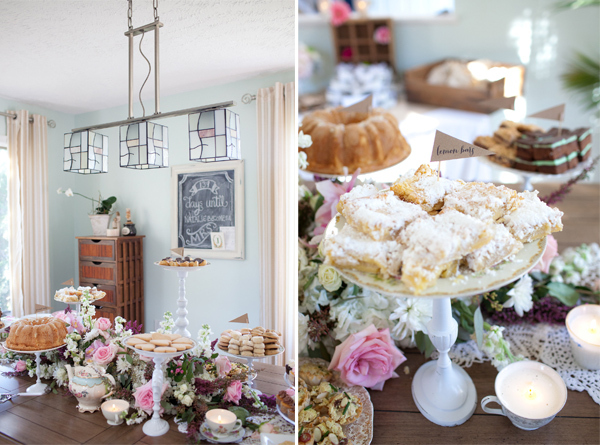 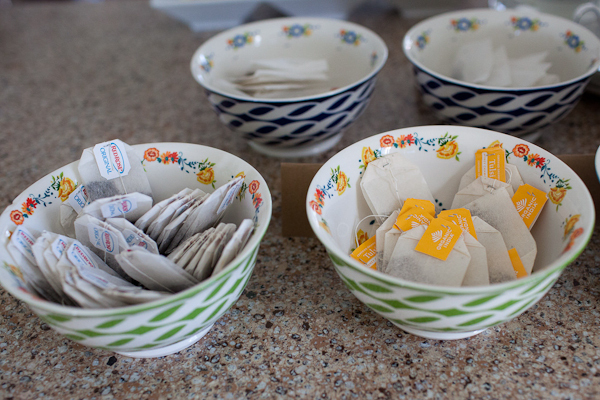 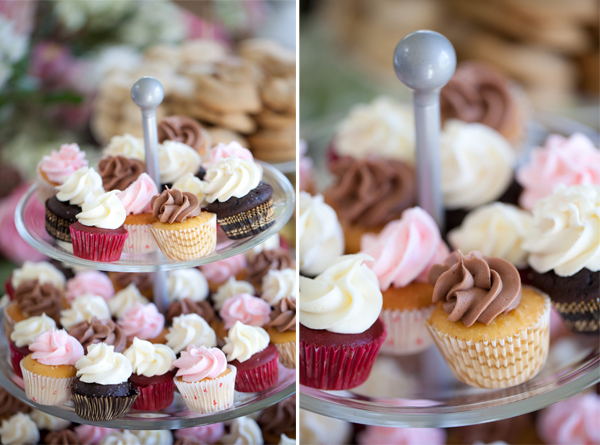 Adorned with beautiful sweets and assorted teas for a lovely showering of the bride-to-be. 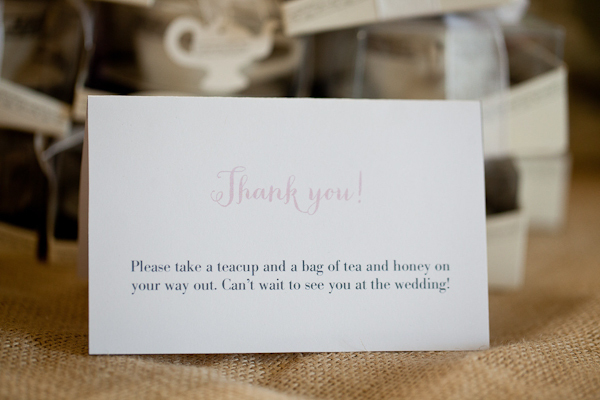 Guest were invited to leave warm words of wisdom. 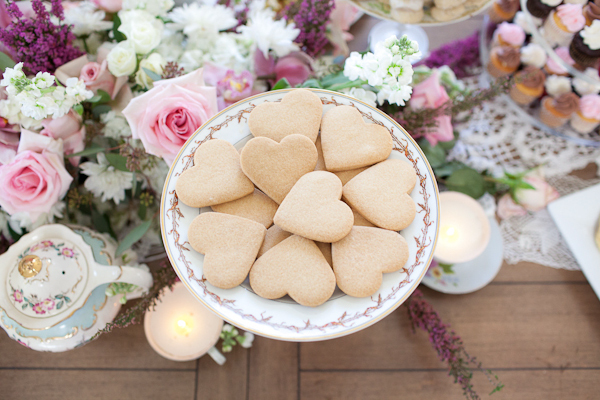 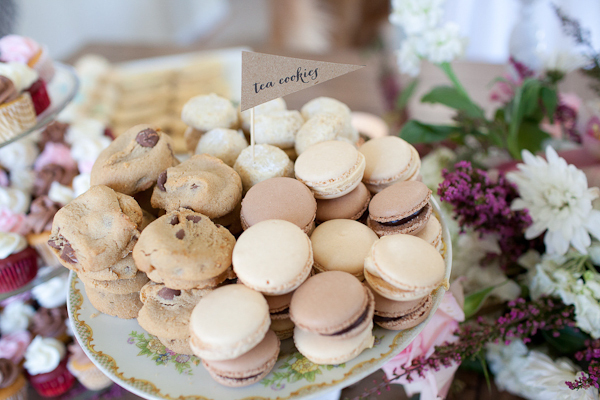 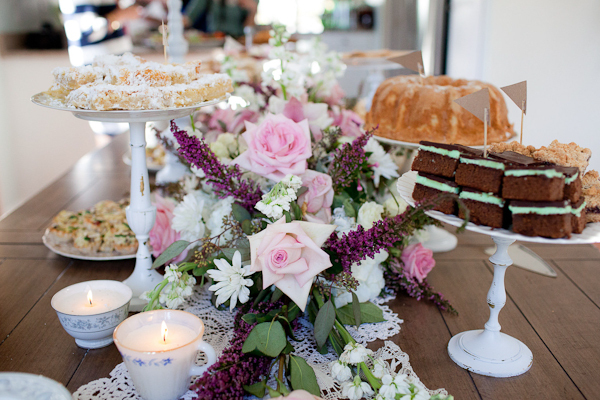 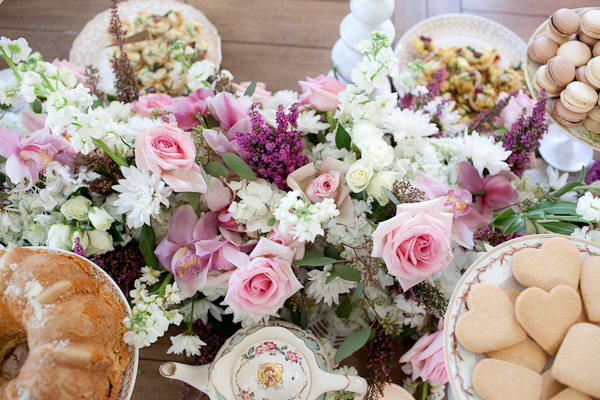 You’ll surely find some sweet inspiration for your bestie’s bridal tea-take a look!